The Trust recognises the valuable role carers play in looking after and supporting people with health problems and learning disabilities. We believe it is important for us to remember the needs of carers as well as the needs of people who use our services, and support them as best we can. 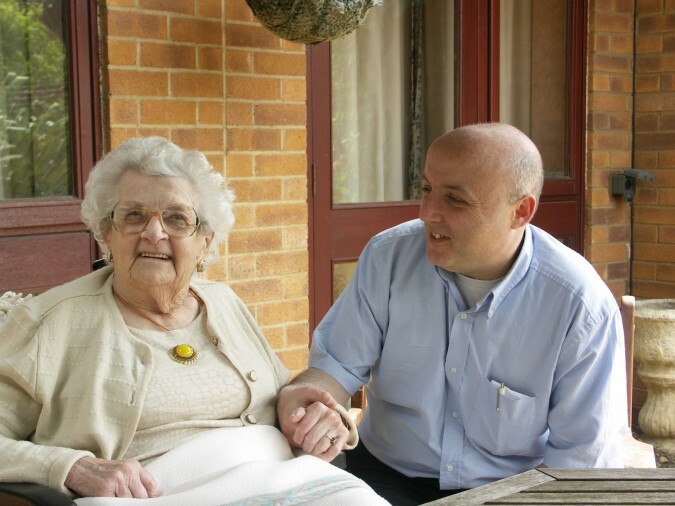 A carer is someone who, on an unpaid basis, provides regular help and support to someone who has a health problem or is concerned about their wellbeing. A carer may be a relative, a partner, friend or neighbour and may not necessarily live in the same house as the person they support. There are also a large number of young carers, those under the age of 18, who may care for a parent, guardian, sibling or relative. they care for, whether that relationship is as a parent, a son or daughter, or a friend. As a carer, you can play a central role in the care process. You can provide essential information that only you as a relative or friend would know. It is important that you feel able to work with us to help us provide the best possible care for your friend or relative and to help minimise any stay in the hospital and maximise their recovery. We want to make sure that you as a carer also feel supported. Staff are always happy to talk to you should you need to speak to someone about your friend or relative’s care and they are also able to help you access support for yourself through special groups and carers’ assessments.